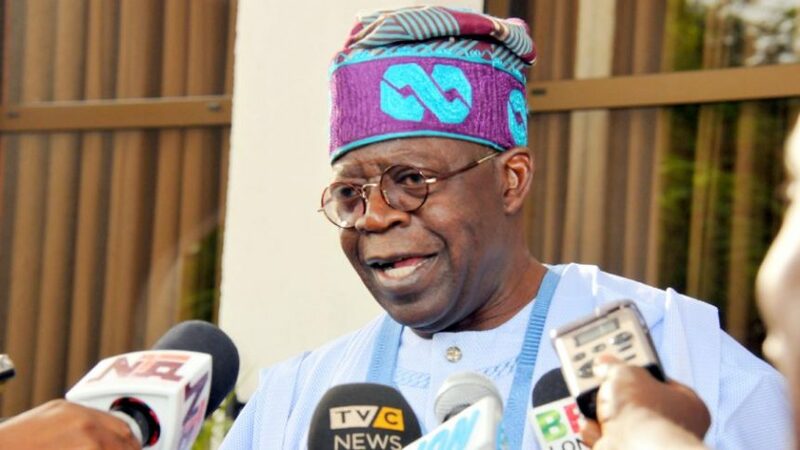 Ex governor of Lagos State and national leader of the ruling All Progressives Congress (APC), Asiwaju Bola Tinubu on Thursday hit at Nigeria’s major opposition party, the Peoples Democratic Party (PDP), saying the party would never return to power. Tinubu, who made the remarks while speaking at the 10th Bola Tinubu Colloquium, an event held to mark his 66th birthday, also urged Nigerians not to accept the apology offered by the PDP earlier this week. He said the APC would continue to talk about how the party mismanaged the country’s wealth in the last 16 years in order to enlighten Nigerians. Speaking on the performance of the ruling party so far, Tinubu, who claimed that the party never said fundamental and sustainable reforms would be easy, added that the party, under the leadership of President Muhammadu Buhari, had judiciously maximised the scarce resources of the country by investing in the electorate who voted the party into power as evidenced in the social investment programmes of the Federal Government. “When we came in, we came in with a whole lot of hope as APC leaders, several discussions with diplomatic corps, with foreign dignitaries, putting heads together, thinking and believing in ourselves that we can change Nigeria for good. “We were strongly determined that we will do it. We gave our people the confidence and the hope. We believe in ourselves. We believe in Nigeria and we are still going to do it. “Life is not interesting without challenges. We didn’t come as a political party showing our logo as honey and sugar. “Our logo is broom, bunched together, united Nigeria focuses against terrorism, corruption, and promote economic revival of the country, investing in people. “I can see what the government is doing with so little but they are clever. The fact that they are doing it, the fact that there are beneficiaries, the fact that it is demonstrated in practical terms, is what we need to get our country from the throat of corrupt officers. “They said don’t talk about it. What should we talk about? That we came in to play chess. We saw your thievery and stealing and looting and we say ‘okay, you can continue the same way, let’s join you. It is because we are against you. We won’t encourage you. And if we are not talking about it, what is the lesson to all Nigerians. Forget those parties, they won’t come back" he said.